Status Audio created the HD One headphones to deliver great sound with a classic look. They skipped the celebrity endorsements to bring you headphones that are less than half the price of competitors. And with promo code HDONE50 you can grab a pair for 50% off, just $22. Enjoy your favorite music without being a walking billboard. 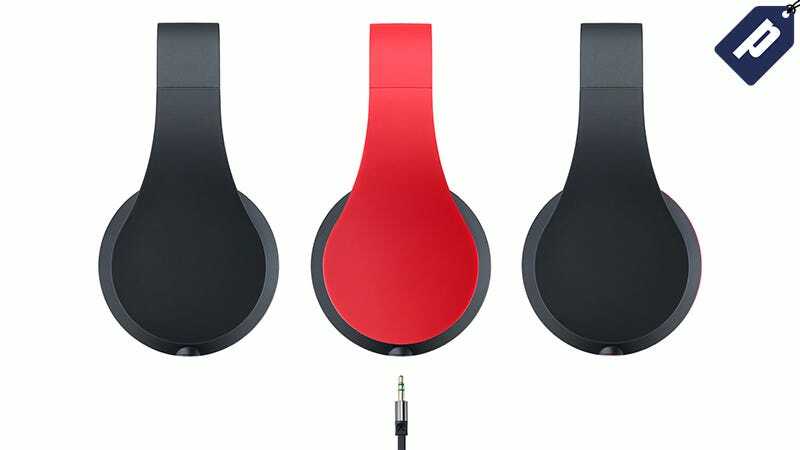 Get the HD One Headphones for $22 using promo code HDONE50 and save 50%.